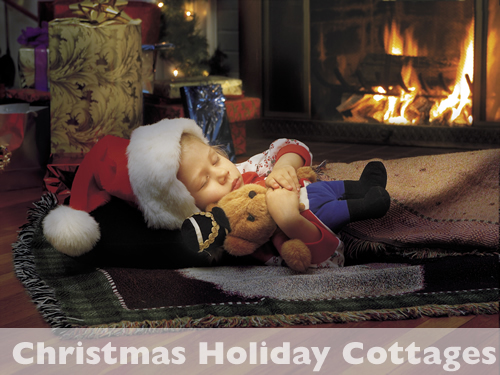 We've tried to make it as easy as possible to find properties available for Christmas. If you click the button below it will show you on a map where the cottages are, which are available. You will also see detailed information, rates and a on-line form to fill out to book the cottage. Booking for Christmas could not be simpler; fill out the secure online form including your card details at the bottom of the page of your chosen cottage. You will normally receive a confirmation email within 24 hours. Please be aware that sometimes a property may not be available if the owner of the cottage has already booked it. The agents do try to keep the availability calendar up to date. If you are looking for a property for New Year try here.